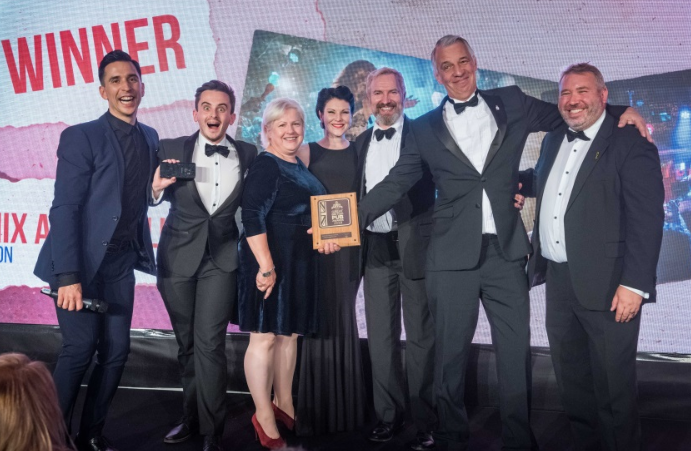 CCCA member, Phoenix Artist Club, won the National Award as Best Live Entertainment Pub of the Year as part of The John Smith Great British Pub Awards. The Phoenix Artist Club had recently upgraded their lighting system with the support of the Camden Climate Fund, which was instrumental in their achievement for the award. Award judges said: ‘With its wow-factor theatre lighting and technical sound system, the Phoenix Artist Club approaches its entertainment line-up much like a West End theatre.’ Read their light upgrading case study.